The book profiles some of the macro and micro factors that have impact on European religious literacy. It seeks to understand religious illiteracy and its effects on the social and political milieu through the framing of the historical, institutional, religious, social, juridical and educational conditions within which it arises. 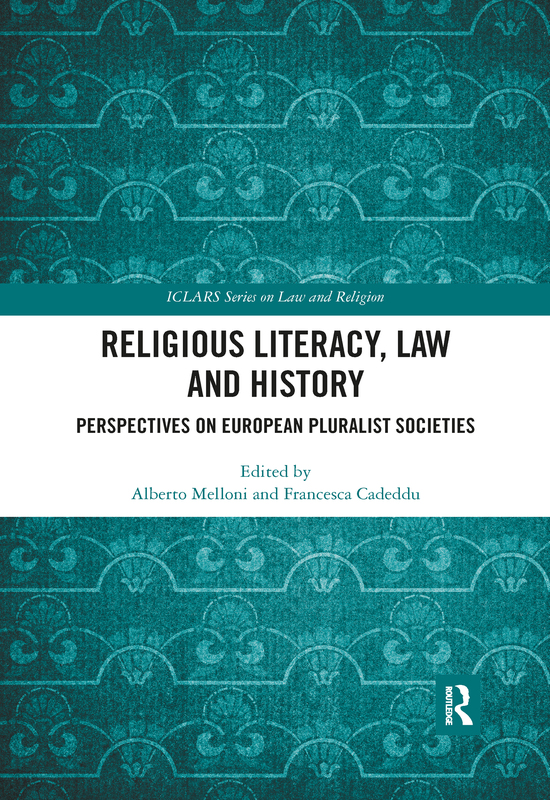 Divided into four parts, in the first one, One literacy, more literacies?, the book defines the basic concepts underpinning the question of religious illiteracy in Europe. Part II, Understanding illiteracies, debating disciplines?, highlights the theological, philosophical, historical and political roots of the phenomenon, looking at the main nodes that are both the reasons religious illiteracy is widespread and the starting points for literacy strategies. Part III, Building literacy, shaping alphabets, examines the mix of knowledge and competences acquired about religion and from religion at school as well as through the media, with a critical perspective on what could be done both in the schools and for the improvement of journalists’ religious literacy. Part IV, Views and experiences, presents the reader with the opportunity to learn from three different case studies: religious literacy in the media, religious illiteracy and European Islam, and a Jewish approach to religious literacy. Building on existing literature, the volume takes a scientific approach which is enriched by interdisciplinary and transnational perspectives, and deep entrenchment in historical methodology. Are there no data for religious illiteracy? 4 Religious rights, educational duties? Is religious illiteracy a private or a public issue? Is ‘religious’ violence really religious? Why study religions in publicly funded schools?